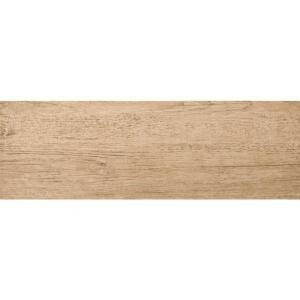 Country, a glazed porcelain series, replicates wood, with a lightly textured surface. The grooves and knots found in natural wood is replicated in Country. Country comes in a neutral color palette of four colors that range from light to dark. 9.7 square feet, 10 pieces per case. Case weight is 45.2 lbs. Buy online Emser Country Hampton 6 in. x 24 in. Porcelain Floor and Wall Tile (9.7 sq. ft. / case) 960263, leave review and share Your friends.